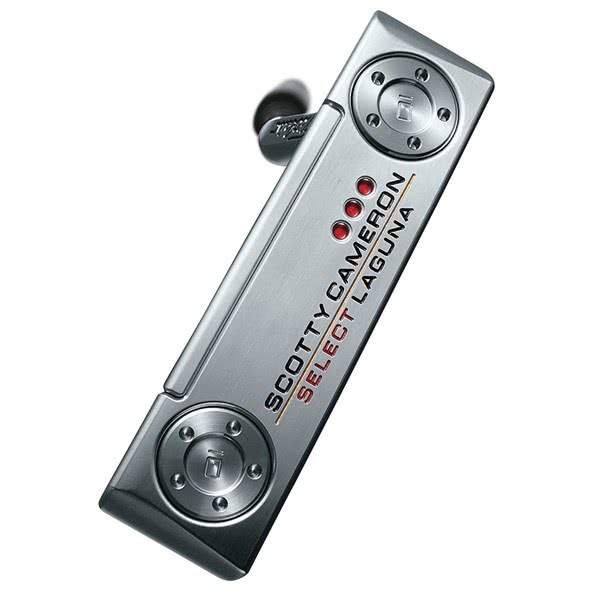 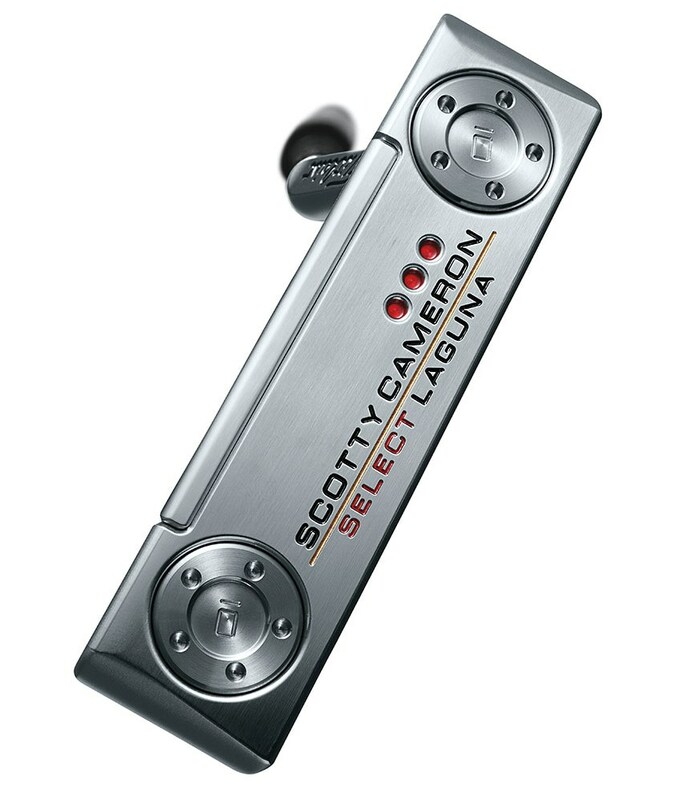 The Scotty Cameron Select Laguna Putter features a re-engineered classic head shape and a multi-material design that will inspire you on the greens. 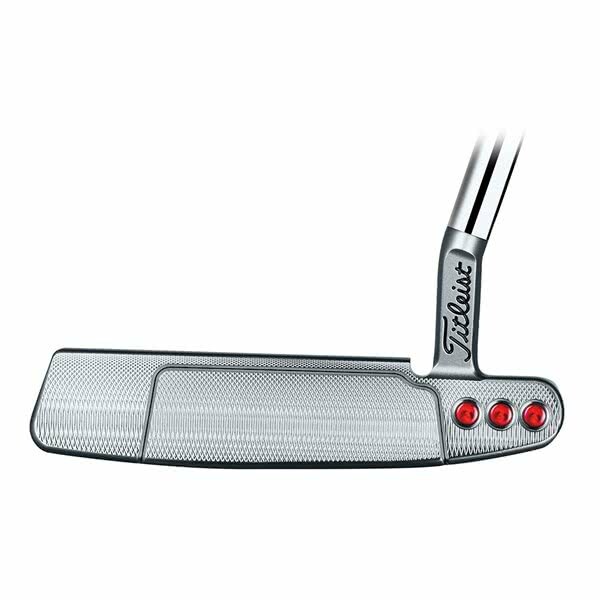 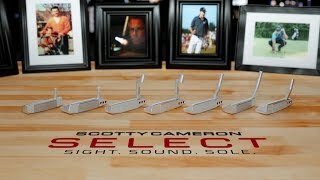 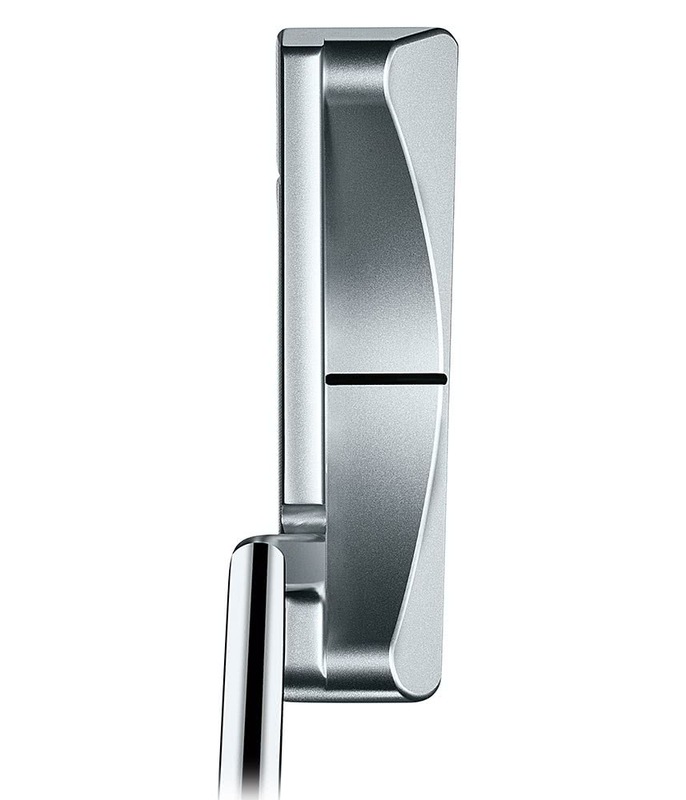 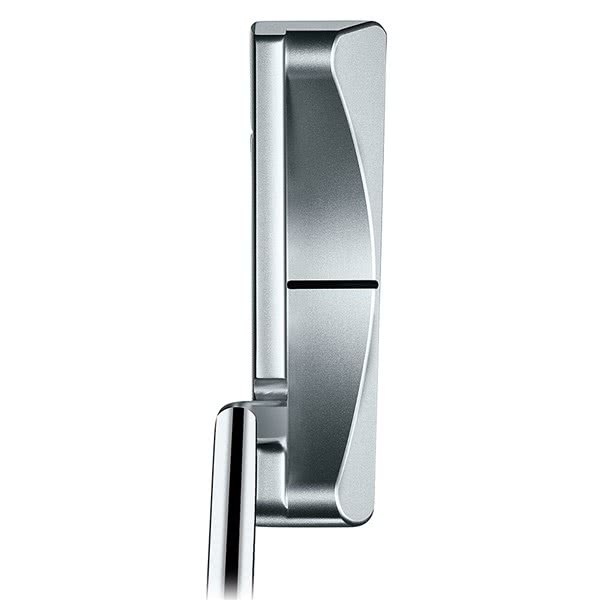 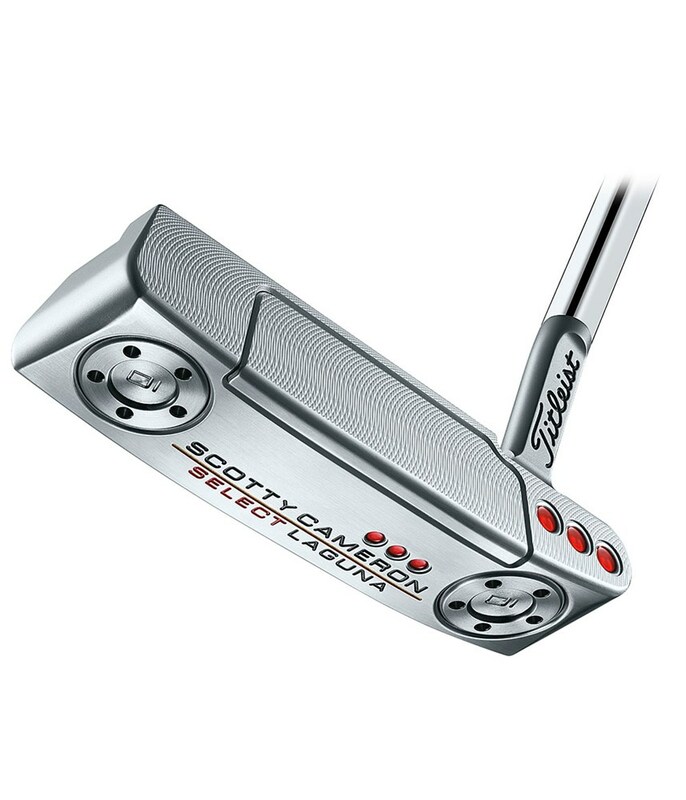 The unique sculpted flange and mid-slant neck will make you think you have a putter from a decade ago in your hands. 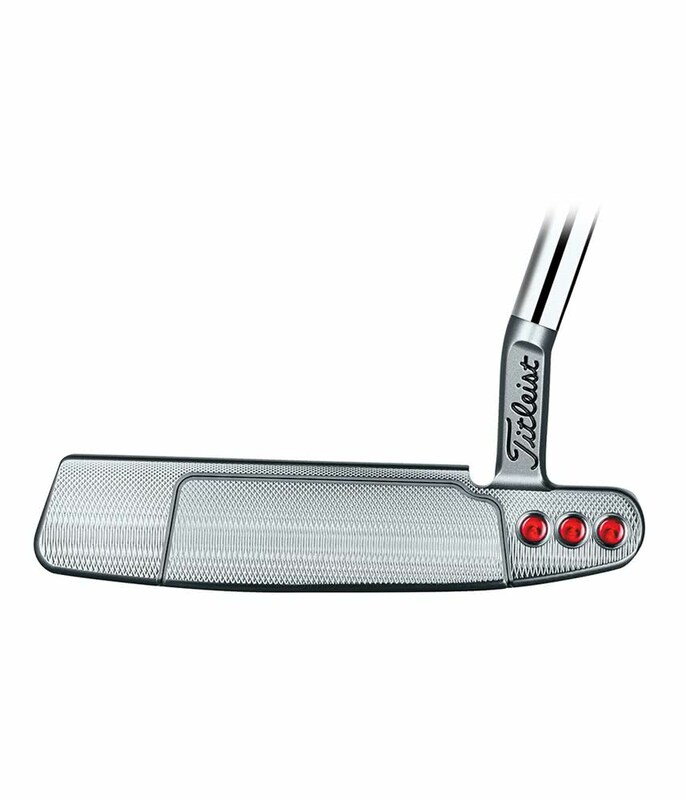 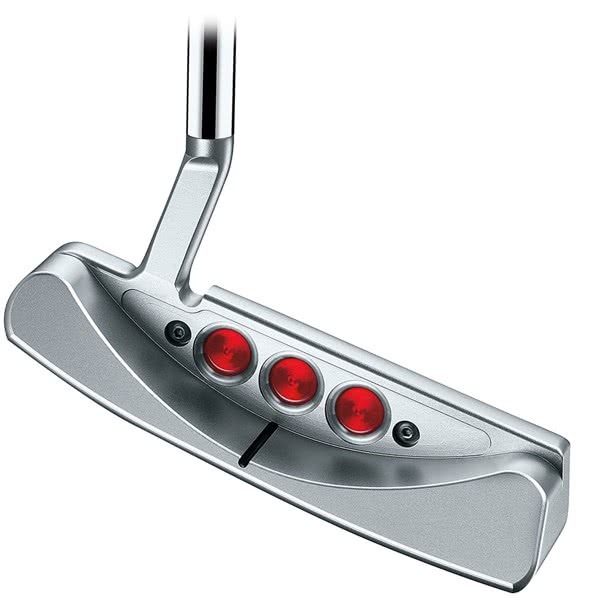 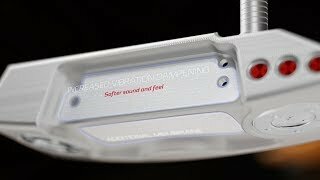 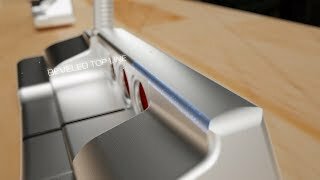 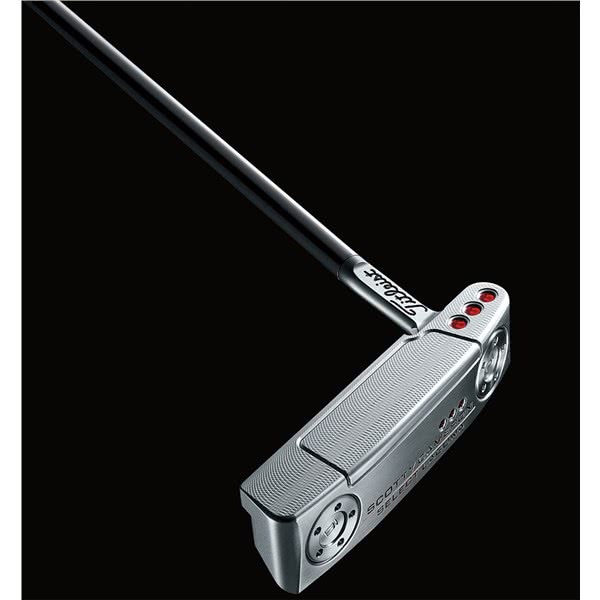 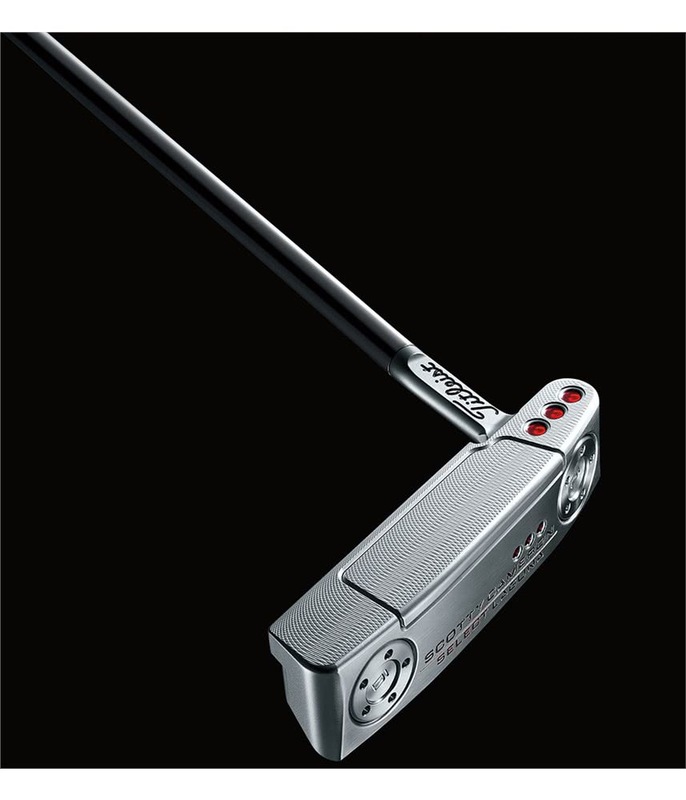 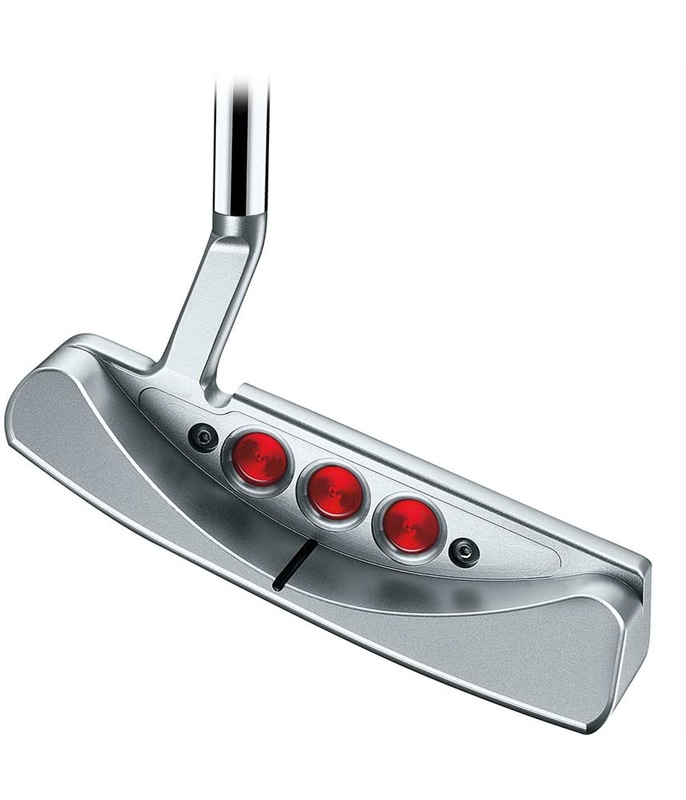 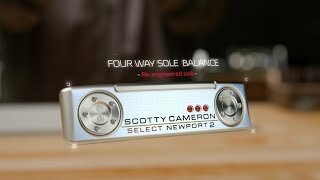 This was a classic design used by some of the best golfers in the world at the time, but the 2018 version benefits from modern and innovative putter technology that will improve your putting. 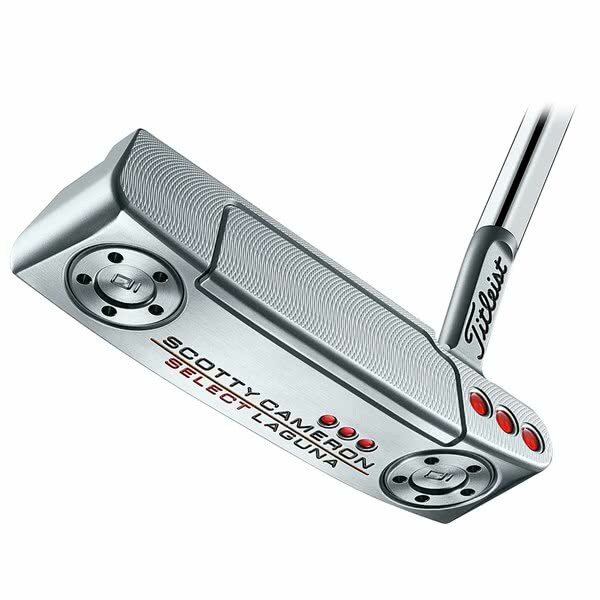 Scotty Cameron have used the popular black Matador putter grip, with a soft, tacky feel of that provides enhanced feel and performance.